Tennessee softball went 4-1 in the Michele Smith Tournament in Clearwater, Fla. over the weekend. The No. 10 ranked Lady Vols are off to a 10-1 start to the season after finishing 4-1 in the Michele Smith Tournament in Florida over the weekend. Tennessee beat its opponents by a combined 23-13 margin in the Sunshine State. Tennessee started off the weekend with a game against No. 15 Oklahoma State on Friday. Catcher Abby Lockman and senior shortstop Meghan Gregg combined for four RBI’s to give Tennessee a 5-1 win over the Cowgirls. Oklahoma State’s only run of the game came from a solo homer to left-center field, as they had just four hits in the entire game. Junior infielder Aubrey Leach started off the game with a leadoff walk that led to a triple and two RBI’s from Gregg to start the game. Lady Vols pitcher Matty Moss closed out the Cowgirls for good in her fourth win of the season. Tennessee racked up its third straight win over ranked opponents. 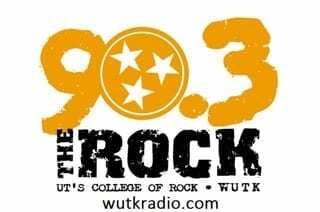 In their second game Friday, the Lady Vols took on UMass. Lockman played a huge factor in Tennessee’s win once again, logging a team-high three RBI’s against the River Hawks. Despite trailing early to UMass, the Lady Vols recovered with a Lockman double that drove in three runners in the third inning. Tennessee pitcher Caylan Arnold finished the game with eight strikeouts in five innings pitched. She recorded her second win of the year. The final run of the game came from Chelsea Seggern who hit an RBI single to score Leach in the fourth inning. Disaster struck for the first time in the 2018 season, as the Lady Vols dropped to Florida Atlantic on Saturday by a score of 3-2. Despite the loss, Moss registered her 300th career strikeout in five innings. The Owls got off to a hot start with a pair of solo homeruns in the first and second inning. Tennessee evened the score in the sixth inning, but Florida Atlantic closed out the game with a game-winning run on a fielder’s choice. Outfielder CJ McClain and Gregg led the Lady Vols with an RBI each on a combined 3-of-6 hitting. Seggern and Tennessee got back on track Sunday with a 7-4 win over South Florida. Seggern hit a two-run double in the bottom of the sixth inning to give the Lady Vols a win over the Bulls. Arnold once again had a solid day for Tennessee with nine strikeouts in five innings. Moss finished out the remaining two innings and got the win. Three Tennessee players finished with two hits in the win, including Seggern, who managed to drive in four runs by herself. Tennessee finished the tournament with a game against Marshall on Sunday. 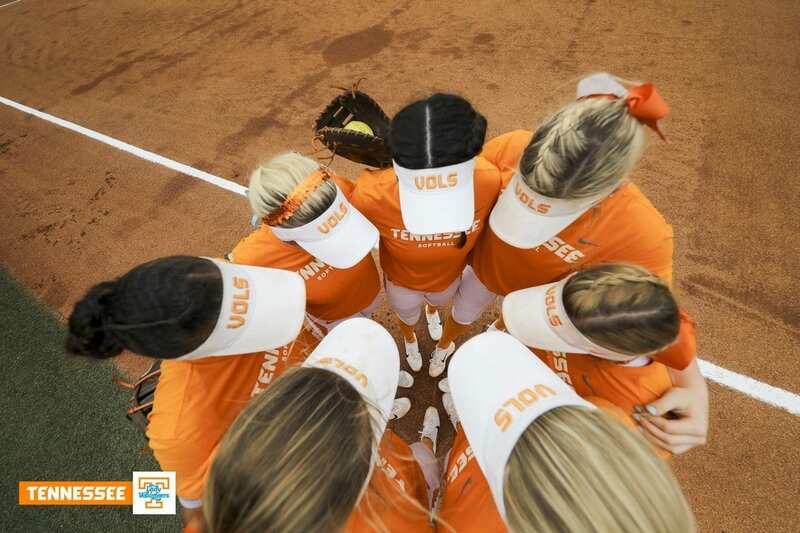 The Lady Vols clinched a narrow 5-4 win over the Thundering Herd. Gregg led Tennessee with a two-run single in the bottom of the seventh inning. Arnold tallied seven strikeouts for her 41st strikeout of the season. Tennessee gets back to action next weekend in the Mary Nutter Classic in Palm Springs, California. The Lady Vols will face six teams, including No. 3 ranked Oregon, in the tournament.